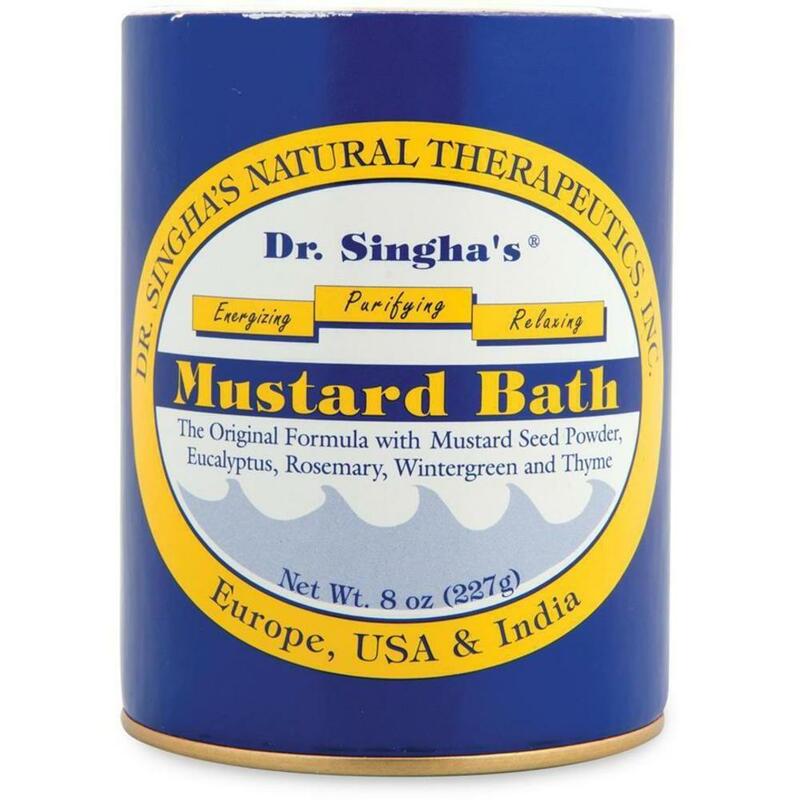 Pure Spa Direct Blog: The Original Mustard Bath Is Back! Be Prepared for Those Holiday Makeovers! Black Friday Deals at Pure Spa Direct! 2018 Holiday Retail Favorites - Stock Up Now! We've Found the BEST Nail & Cuticle Conditioner! Sugar Scrub for the Win! Wipe Away Germs in Your Business! Simply Simplex Salon Trolley is a Favorite!